Professional web design with a membership solution to sell video subscriptions or one-off video content. Pilates & Movement Therapy Studio offer more than just exercise. They have a wide variety of classes they offer their customers and they also offer one on one classes for their clients with a specific injury or requirement. 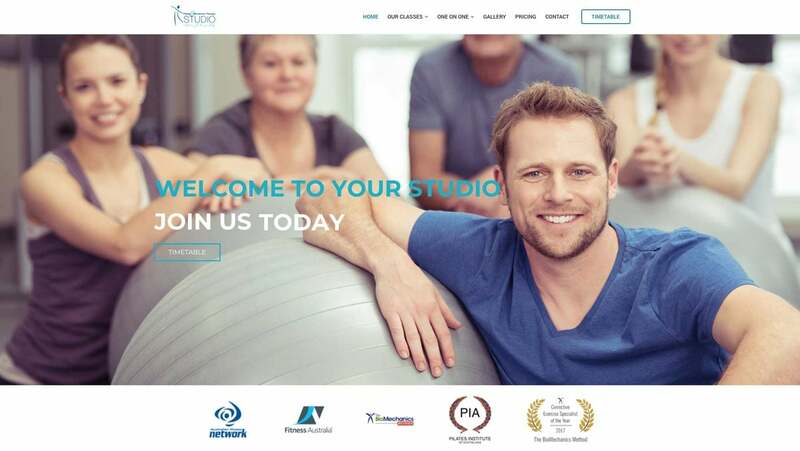 PAMTS approached us to create a professional website to promote their therapy studio and implement a new membership solution for them to sell and promote their video content online. Social Web Works successfully created and delivered all aspects of PAMTS requirements. Implemented a comprehensive membership area to sell their videos as one-off videos or as subscriptions. PAMTS is delighted with their monthly subscription plan with Social Web Works. This means that they didn’t have to pay a large sum on delivery, plus they have all the website support they need. PAMTS is situated in thriving Orange New South Wales. Get in touch with Social Web Works today and find out what a huge difference we can make to your online and marketing success.